Qorvo offers a wide selection of products for commercial and defense radar systems. Focused on components for AESA, Qorvo solutions afford tremendous flexibility in high-efficiency phased array applications. F-15, F-16, F-18, F-22 and the latest F-35 Joint Strike Fighter radar all benefit from proven, highly reliable Qorvo technology, as do shipboard and ground-based platforms such as the AN/TPQ-53. 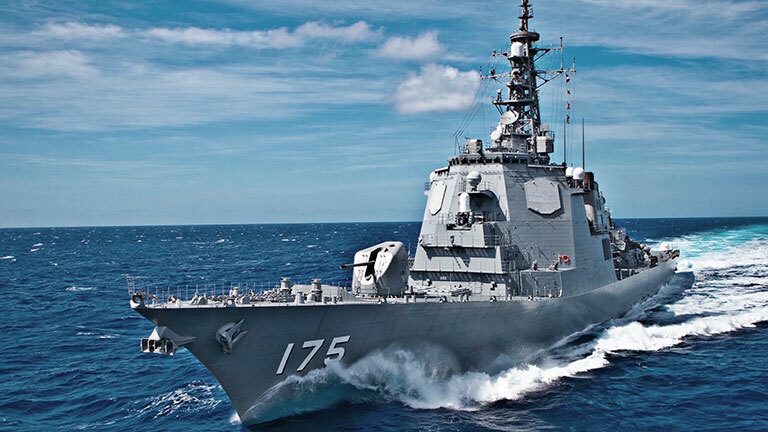 Qorvo's radar solutions include amplifiers, switches, filters and many control products that deliver critical SWaP (Size, Weight and Performance) advantages for mission success. Qorvo utilizes the broadest portfolio of RF technologies for radar systems: GaAs (gallium arsenide), GaN (gallium nitride), SAW (surface acoustic wave), BAW (bulk acoustic wave) and advanced microwave packaging and assembly. Qorvo is the first and only GaN supplier to achieve Manufacturing Readiness Level (MRL) 9. Qorvo's DMEA Trusted Foundry services supplies GaAs products for all current U.S. tactical aircraft.